Celebrate the grand opening of Theatre 1308 with eight days of music, art, film, philosophy, improv, poetry and stand-up comedy! Music that is melodically captivating, sensually charged and ferociously, technically awe-inspiring. Eight musicians from diverse backgrounds create a mesmerizing fusion of eastern & western music. Join us at Theatre 1308 for the opening reception of The Bright Side Art Show, a group exhibition by visual artists exploring the theme of optimism. 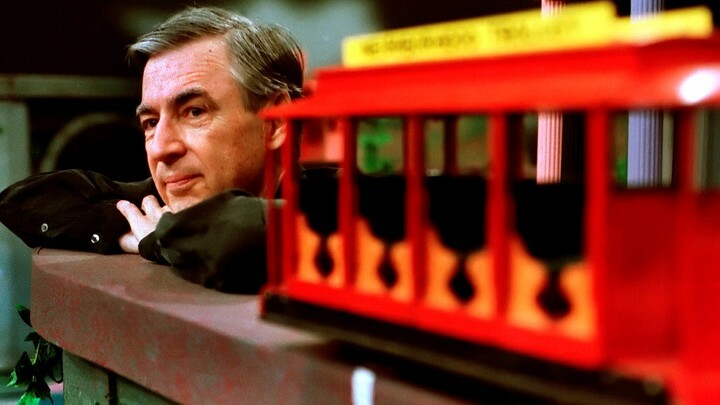 Calgary-made short film Gross Indecency: The Everett Klippert Story is followed by the acclaimed 2018 documentary about the life and legacy of Fred Rogers, host of the popular children's TV show Mister Rogers' Neighborhood. 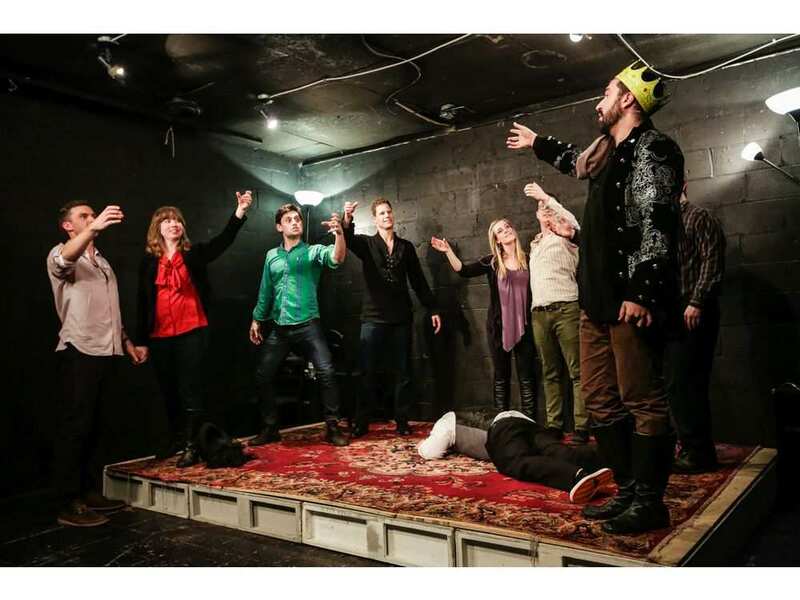 The Kinkonauts, Calgary's Premiere Longform Improv Lab, present an all-star roster of performances. Featuring Built for Comfort, All Request Heartache, Duckface, and Starfleet Confidential, there's something to tickle everyone's funnybone! 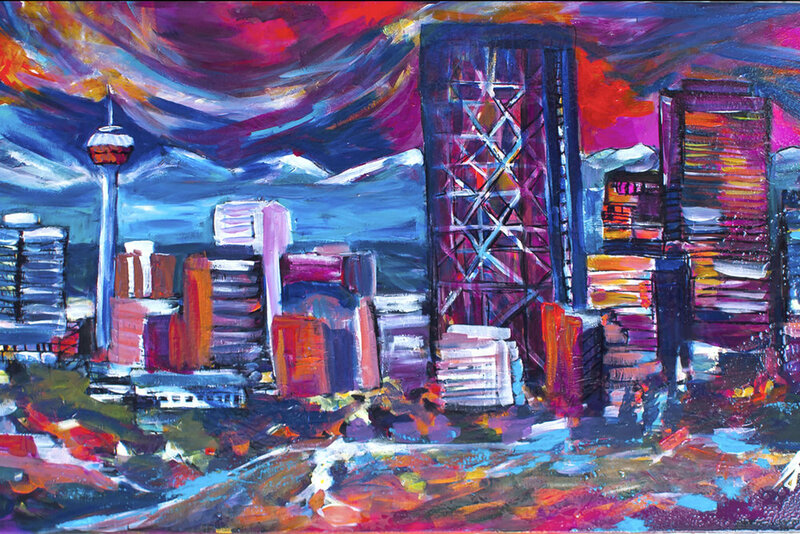 Cheer on Calgary's best poets as they compete for a $500 cash prize! Featuring live jazz from the Redline Trio+1 and special performances by Calgary's Poet Laureate, Sheri-D Wilson. Called “Effortlessly Funny” by the CBC, Matt Falk has performed at Just For Laughs, The Halifax Comedy Festival and the Winnipeg Comedy Festival. Recently named one of the “Best of the Fest” at the Burbank Comedy Festival in California.